Engineered wood flooring is a 100% solid construction floorboard with three different layers of wood to create a stable, durable and quality floor solution. Engineered flooring is closer to solid wood flooring than it is to laminate flooring as it is a completely timber product which has been engineered. 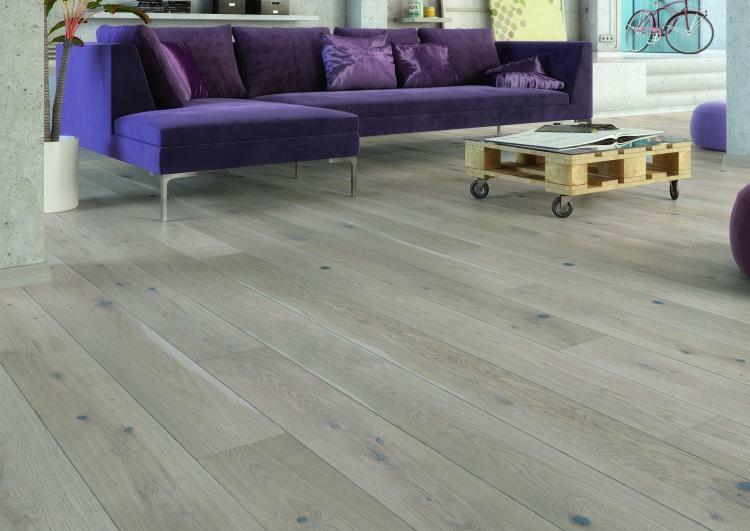 The top layer of engineered flooring is the genuine oak layer which gives it the genuine finish, the middle and bottom layer are made of a cross structure of coniferous wood and it’s these layers that give it its strong core and easy to install 2G/5G system.